- Helps replenish essential moisture and promotes the look of smoothness and resilience, while the appearance of fine lines and wrinkles become less visible now and over time. 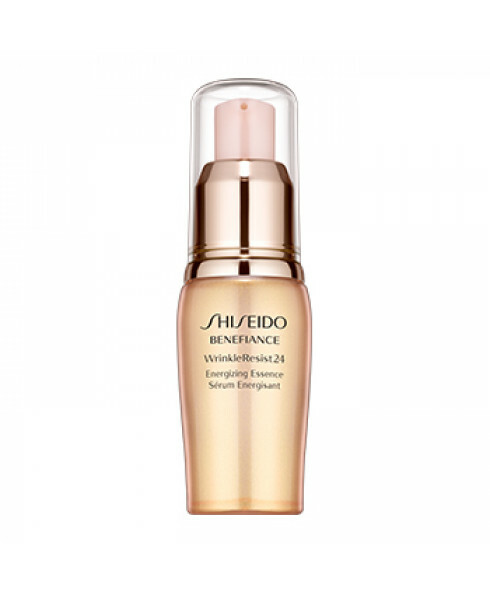 - 24-hour hydrating effect for maximum anti-wrinkle benefits. - Super Bio-Hyaluronic Acid replenishes skin with rich moisture. - Asian Orchid scent delivers a relaxing and comforting fragrance. 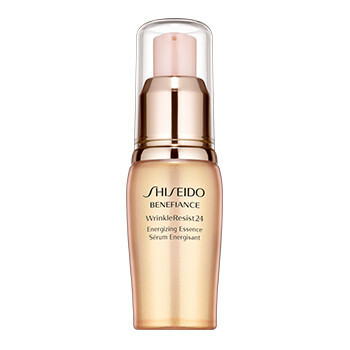 - To use: apply morning and evening after cleanser and softener.